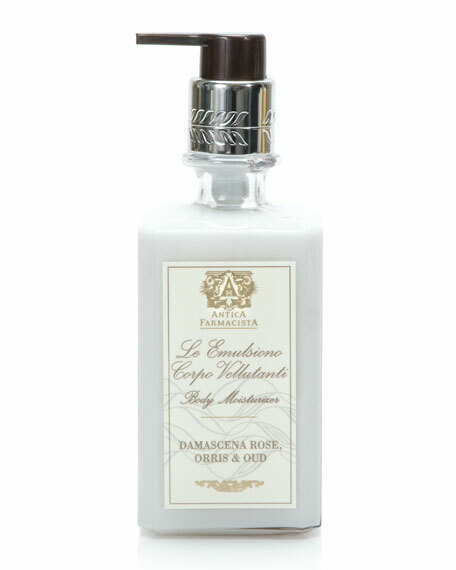 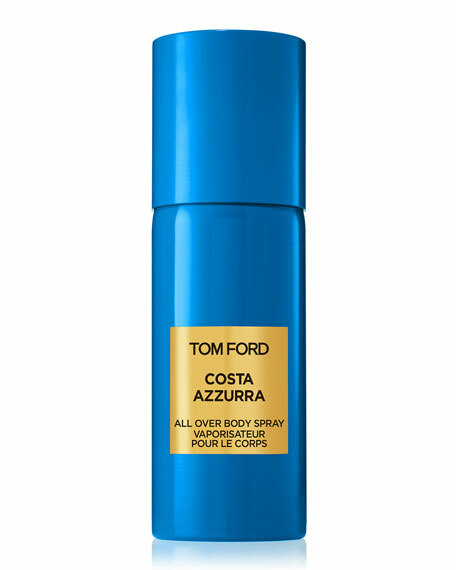 TOM FORD Costa Azzurra All Over Body Spray, 5.0 oz. 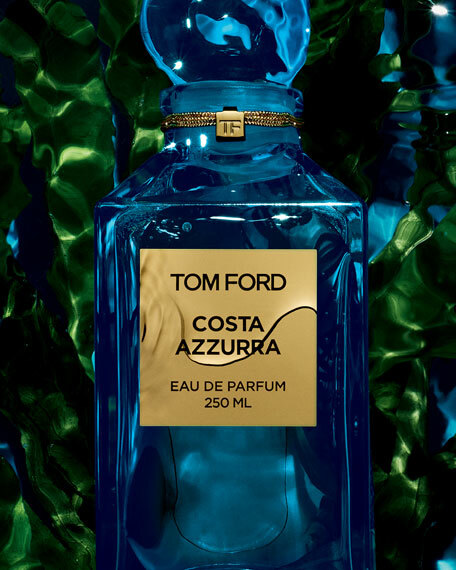 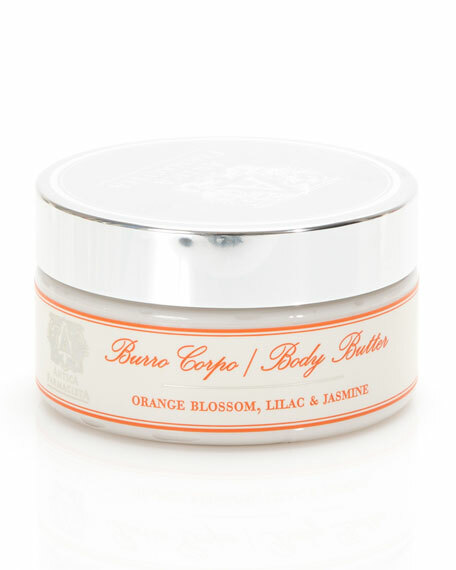 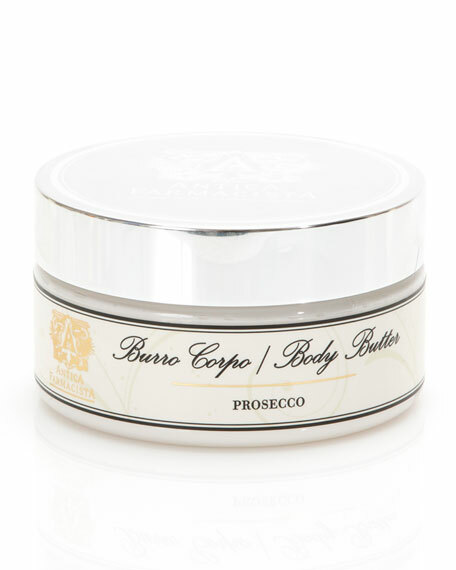 Private Blend Costa Azzurra captures the evocative mix of island woods on the desirable destination of Sardinia, with its unique aroma of salty beaches, dry herbs, evergreen trees and driftwood. 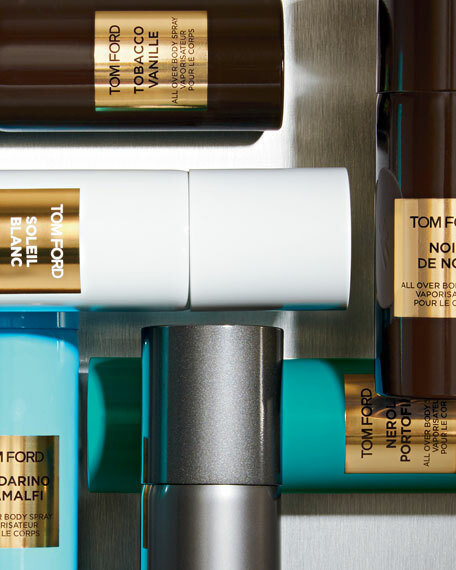 Experience the new invigorating All Over Body Spray lightly scented with Costa Azzurra, adding a new dimension to the Neroli Portofino Bath & Body Collection.